From Cape Town to Cap Ferrat, the fashion crowd’s vacation spots are the stuff of dreams. 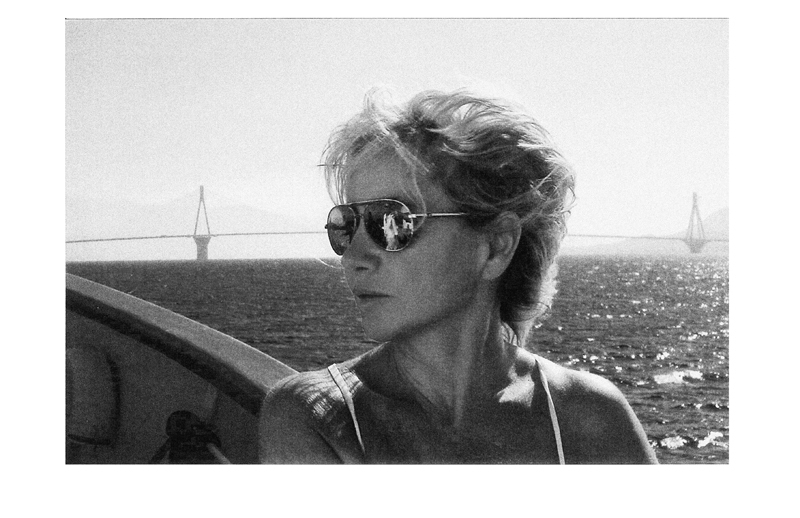 Alberta Ferretti’s yachting adventures are legendary, but for this intrepid traveler, the blue seas of the Mediterranean are only a starting point. 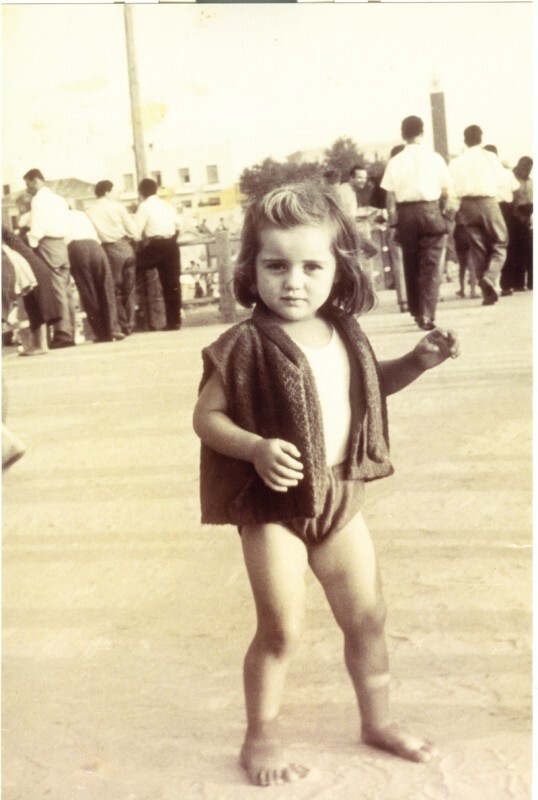 I was born and raised in a small seaside town and as a child, in the warmer months, my parents sent me to a countryside estate with some of our relatives. I spent my days outdoors playing with my cousins. What makes you nostalgic about those times? Undoubtedly, I miss the constant contact with nature that I once had. I miss the scents and smells of the summers I spent on the countryside and the stretched landscapes of trees and the rolling hills, between the Marche and Romagna regions. Also missed are the emotions that I felt upon hearing the songs on the cicadas, the evening spent watching the stars in an immense, dark yet clear sky. What was your first “big splurge” on a vacation? 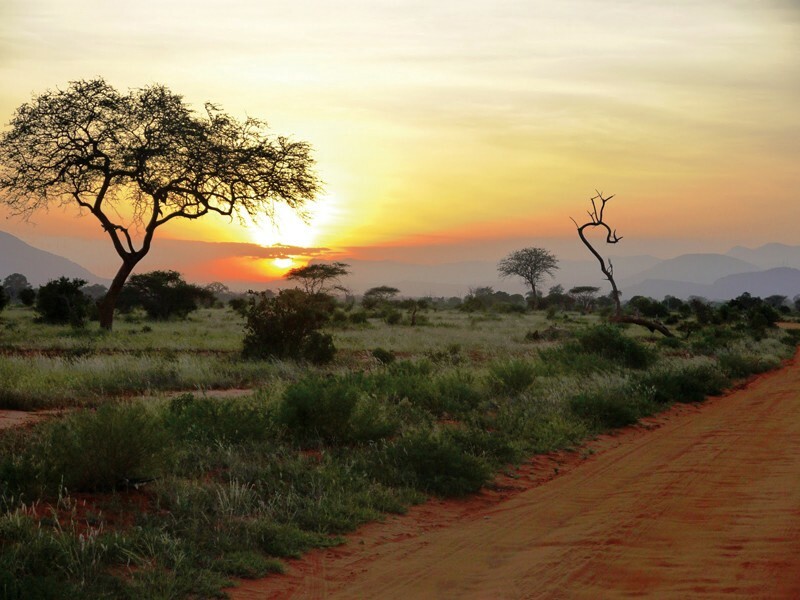 I took a wonderful trip to Kenya to discover three glorious parks; the national park of Tsavo East, Tsavo West, and Amboseli Park at the foot of Kilimanjaro. I remember it being important to be in very close contact with nature, as it is strong and deep rooted in Africa and so different from the nature I experience at home. This nature was wild and immense, almost endless. My fondest memories include the sightings of amazing animals, sleeping in absolute silence, and enjoying the sounds of nature. Where do you love to go on your yacht? I like to travel to the blue of the Mediterranean Sea coastline as well as the islands. I really enjoy them all, from Greece, the Sicilian and the Mediterranean coast. 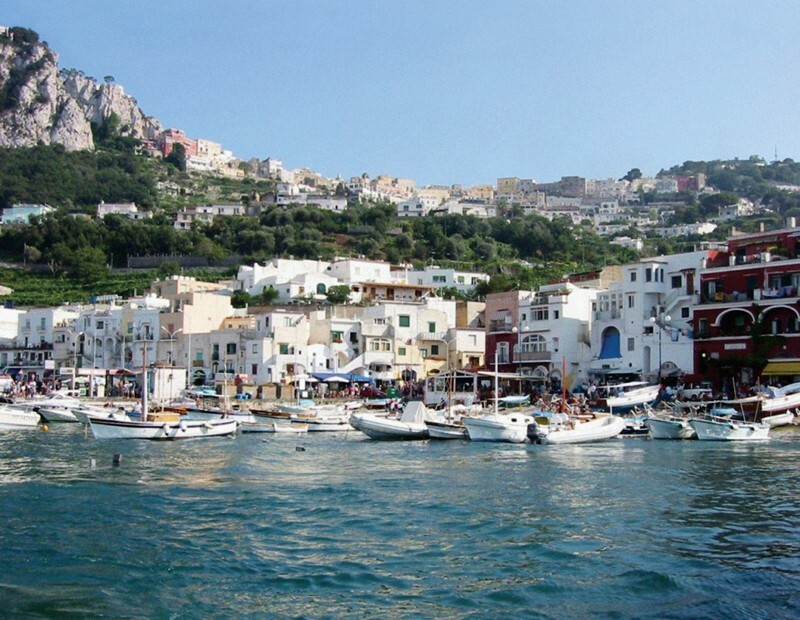 Capri is one of my favorites because it recognizes itself as a touristy island yet manages to preserve its authenticity. Capri has a very rich history as it’s the birthplace of the Roman emperor, Neuron, and where he had his villa, Ottaviano Augusto. Ibiza and Formentera are two wonderful islands to visit and to discover both by land and by sea as both of these destinations have wonderful history and culture. Cruising the Mediterrenean sea in her yacht, Prometej. 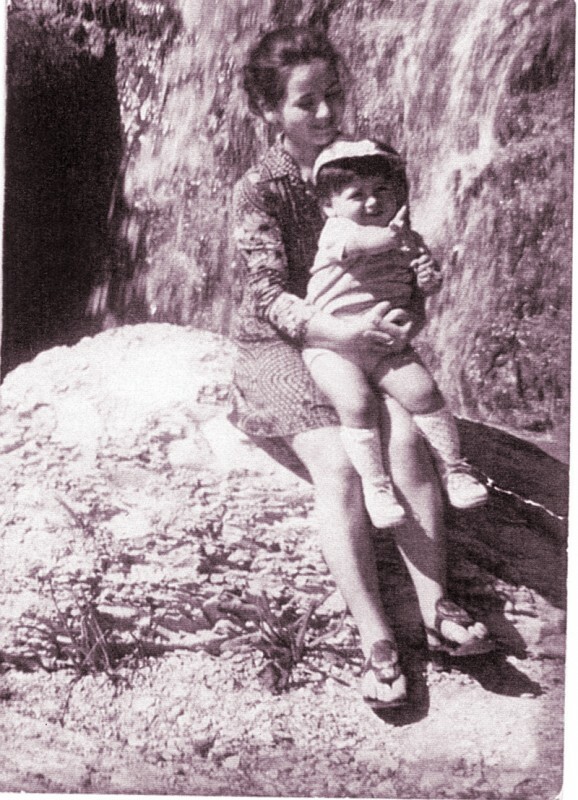 Ferretti as a child in Costiero Romagnola. It’s a Russian ice breaker from the’50s called ‘Prometej’, as in Prometheus, the Greek god who gave men the gift of fire to progress civilization. I love traveling with my most loyal friends—those who make dinner the best event of the year. The big luxury that I allow myself is my chef. In the summer, I really like seafood, and my favorite is always tagliolini with squid ink, garnished with salmon and ricotta cheese, aromatized with lime. What I love most about his cooking is the fact that he uses simple, natural ingredients while still focusing on always creating special, creative dishes. What makes for a great summer dinner party? A smile, great music and a lot of candles. What’s your ultimate unwinding experience? I swim, scuba dive and read a lot. In the evenings, I love to organize dinners with friends and listen to music while sipping champagne. What sounds and smells do you love most? The singing cicadas, the scent of rosemary and myrtle. You frequently travel to Dubai. What appeals to you about the city? I like the idea that there is a metropolis that is so futuristic yet located between the sea and the desert. We hear you are a serious shopper when you’re on vacation. What do you look for? I buy anything that excites me. Amongst my most favorite finds are Japanese kimonos, Tibetan costumes and precious Indian garments. I love jewelry—my biggest passion is earrings. What’s one of your favorite recent discoveries? A restaurant in the island of Palmarola next to Ponza called O’Francese, an intimate, easygoing restaurant with spectacular food in a timeless location. What’s the most adventurous thing you’ve ever done on your travels? A rally, on quads, in the Sahara desert until sunset. Afterwards we spent the night sleeping in tents without electric power or light. What’s next on your list, destination-wise? I am in the midst of planning a long weekend in Ireland, to spend a few days immersed in nature, discovering Celtic Castles. If you could go back in time to travel, where would you go? I would love to be Karen Blixen’s guest in Africa to share her emotions in Out of Africa.